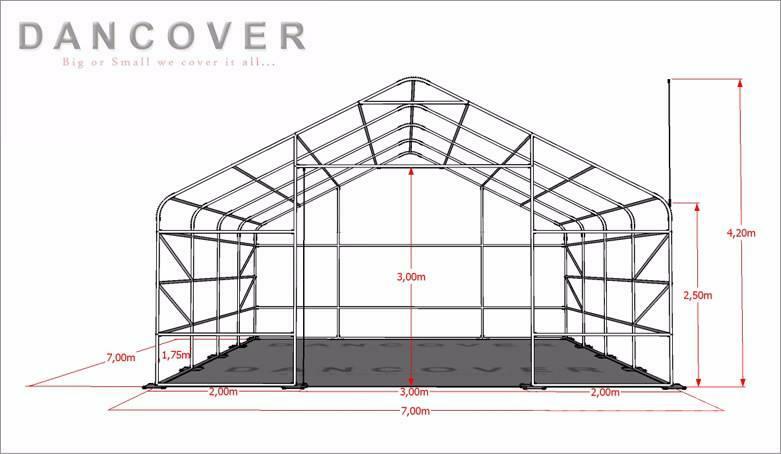 Box dimensions: Box 1: 125.0 x 73.0 x 230.0 cm. 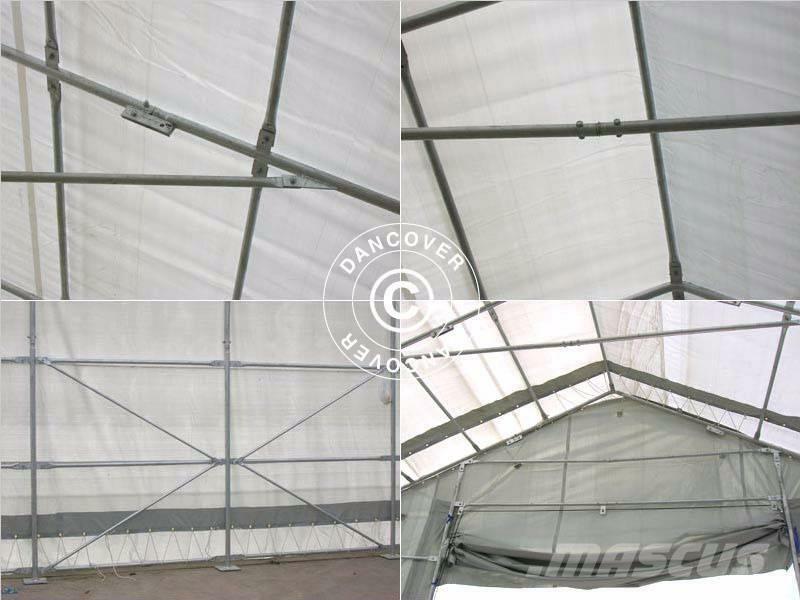 The bearing construction of our Titanium shelters is made of strong 48 mm warm galvanized tubes. The tubes come with a rust-preventing surface treatment to ensure the expected long life span of the product. 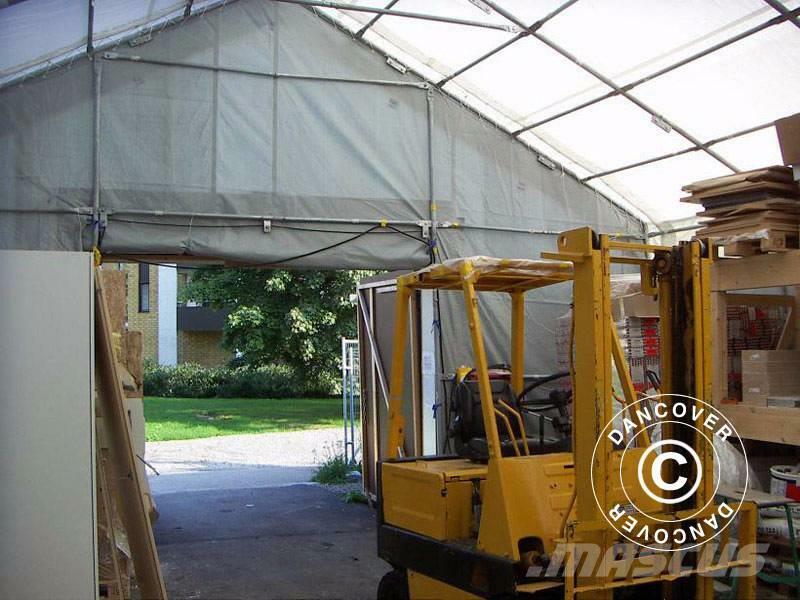 At Mascus Australia you can find Dancover Storage Shelter 7x7x2,5x4,2m Lagertelt other tractor accessories. 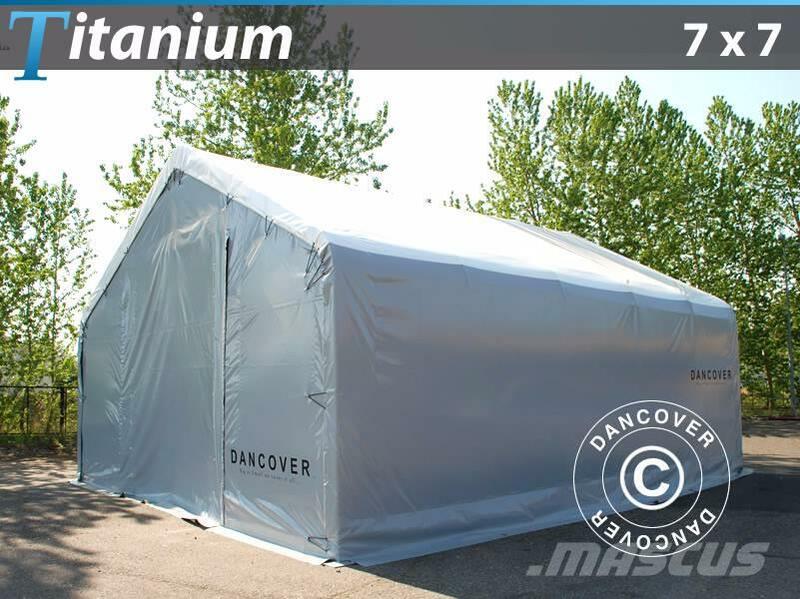 The price of this Dancover Storage Shelter 7x7x2,5x4,2m Lagertelt is $4,931 and was manufactured in 2017. 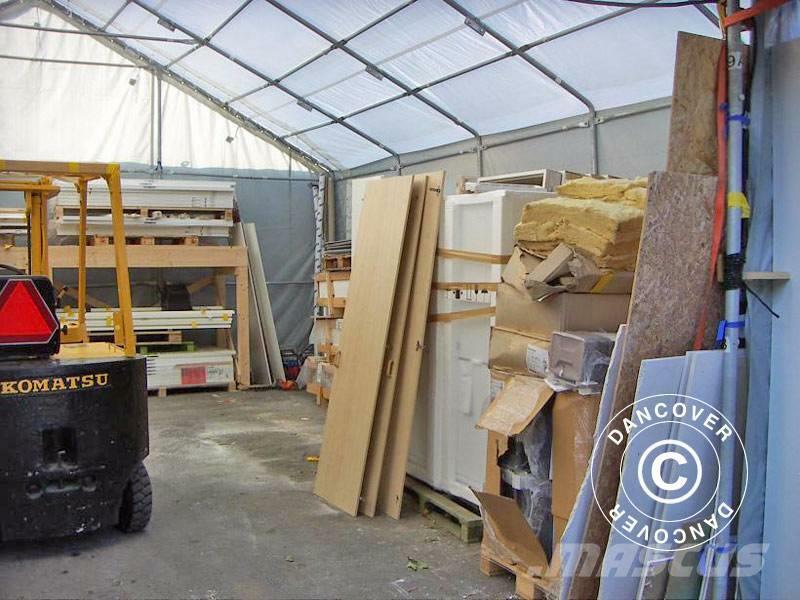 This machine is located in - Denmark. 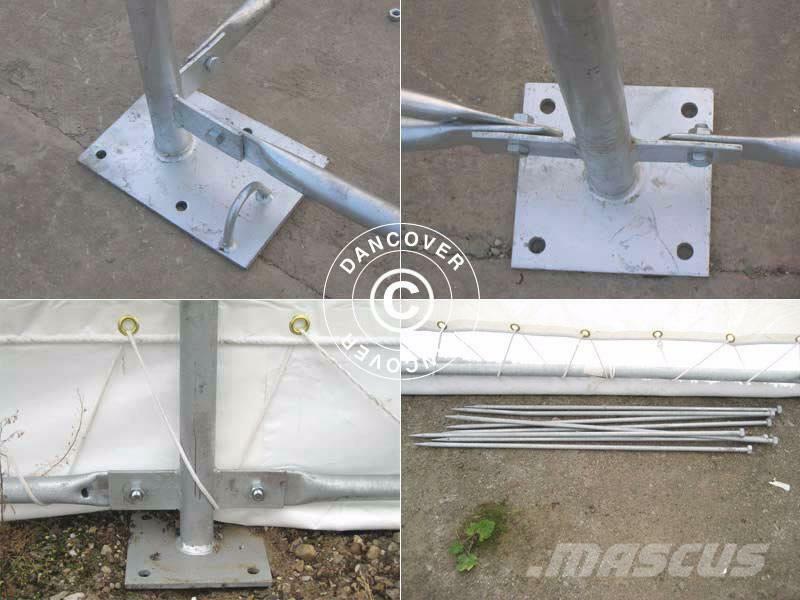 At Mascus.com.au you can find Dancover Storage Shelter 7x7x2,5x4,2m Lagertelt and many more brands and models in the other tractor accessories.